We all know the phrase, come on say it with me: “Content is -” (i won’t finish it for your sake, don’t worry). We all know content marketing is one of the single best investments a brand can make in order to increase their ROI – but, maybe others still need some convincing – like your boss. This speaks to demand and trust building. This is for B2B customers, but think about the B2C process – as a shopper, you typically read the about page, read online reviews, maybe check out the Instagram before committing to purchasing from the brand. With so many options around them, why should they choose you? That’s where content marketing steps in. 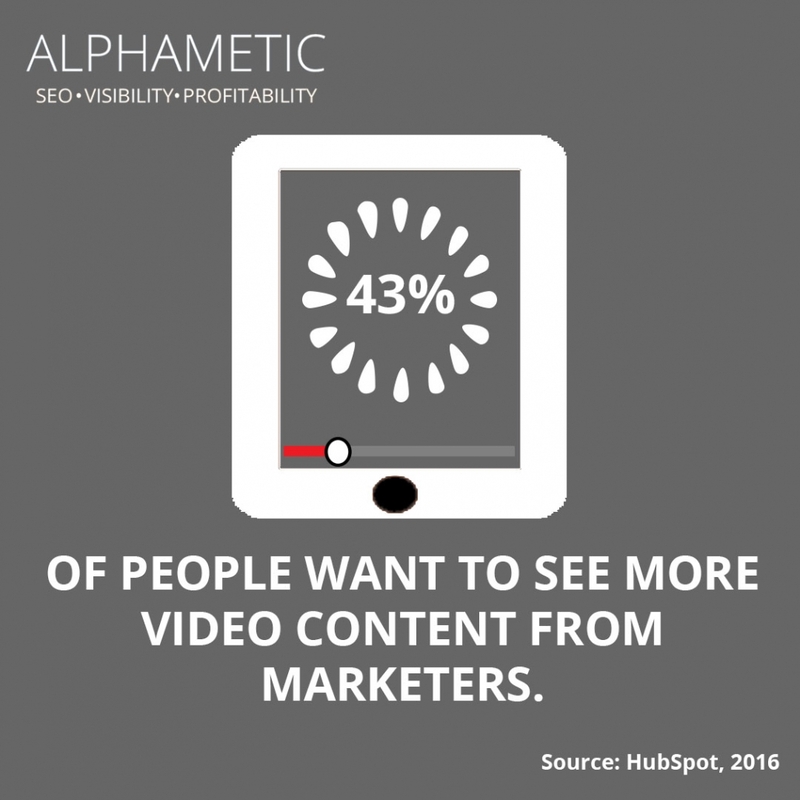 A picture is worth a thousand words, and a video is worth a thousand more! In the age of Youtube and snackable content, short-form videos that showcase products make sense. Why waste the trip to the store if you’re not 100% sure of what it’s going to be? For more stats on video, check out this article. The consumers are TELLING us what they want. It’s not enough to sell them a story, they want a visual representation of what that product is going to do before they commit. 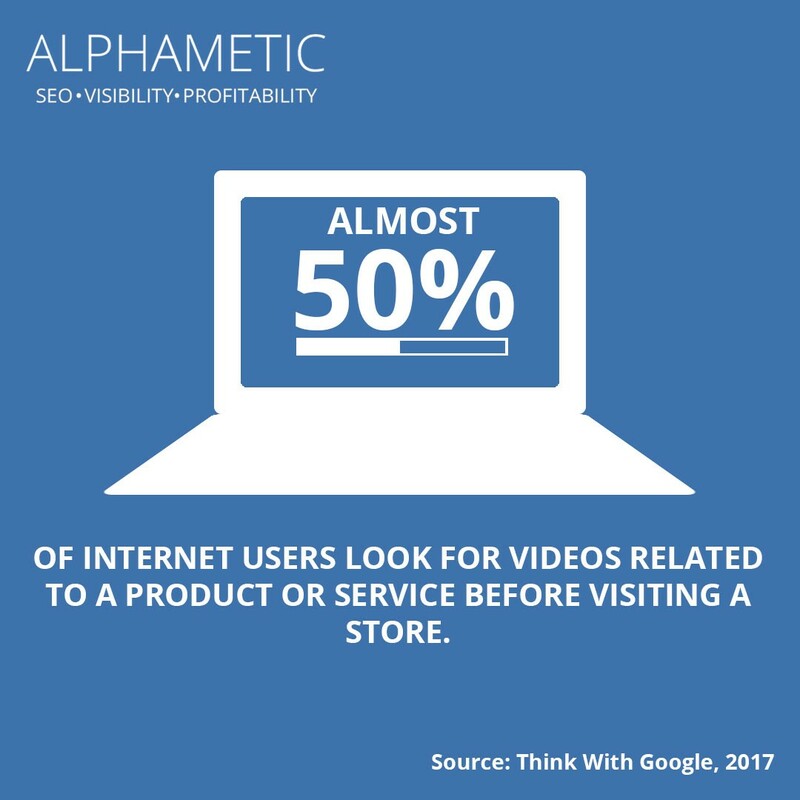 Ours is an increasingly visual world, so providing video content will only boost the visibility of your products or services. I think we can all agree that one good lead is better than 10 bad leads. Content marketing allows you to target your user’s intent in a highly specific way. By targeting this intent, you can target better leads since the content is aimed at that persona. Word’s out – content is in. 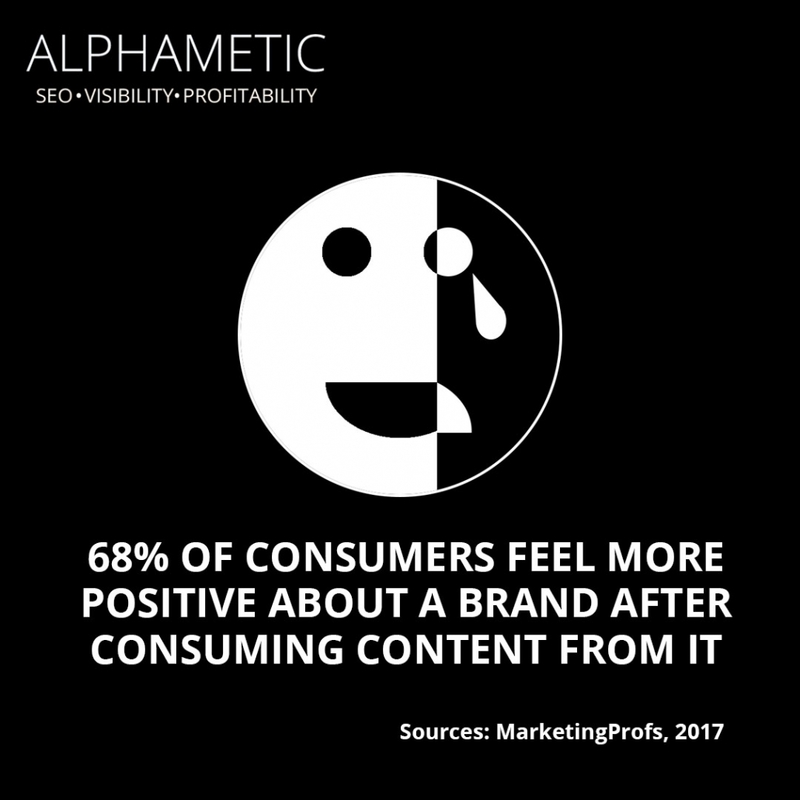 More businesses are realizing that content marketing is worth the investment and making it part of their marketing budgets. No, blogging isn’t dead! The blog acts as a lead generation tool. It’s a low-cost, potentially high-return strategy that can help the quality leads come to you, versus your business having to chase leads. 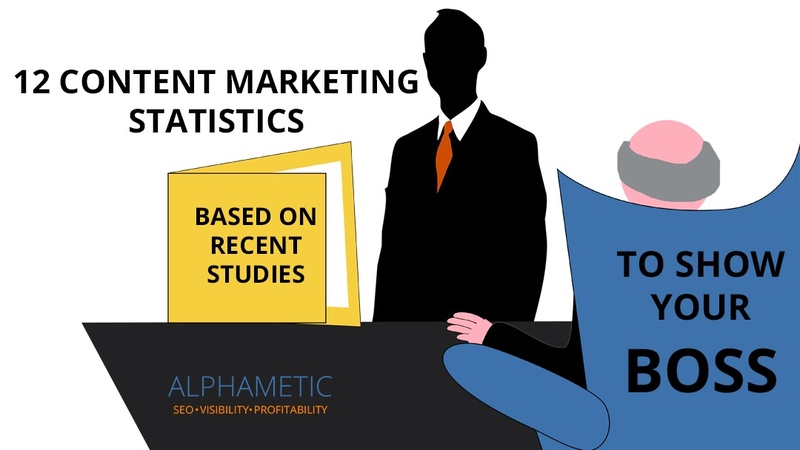 A proper blog strategy targets the people you want and incentivizes them to give you their contact details or interact with the rest of your content. The proof is in the pudding. 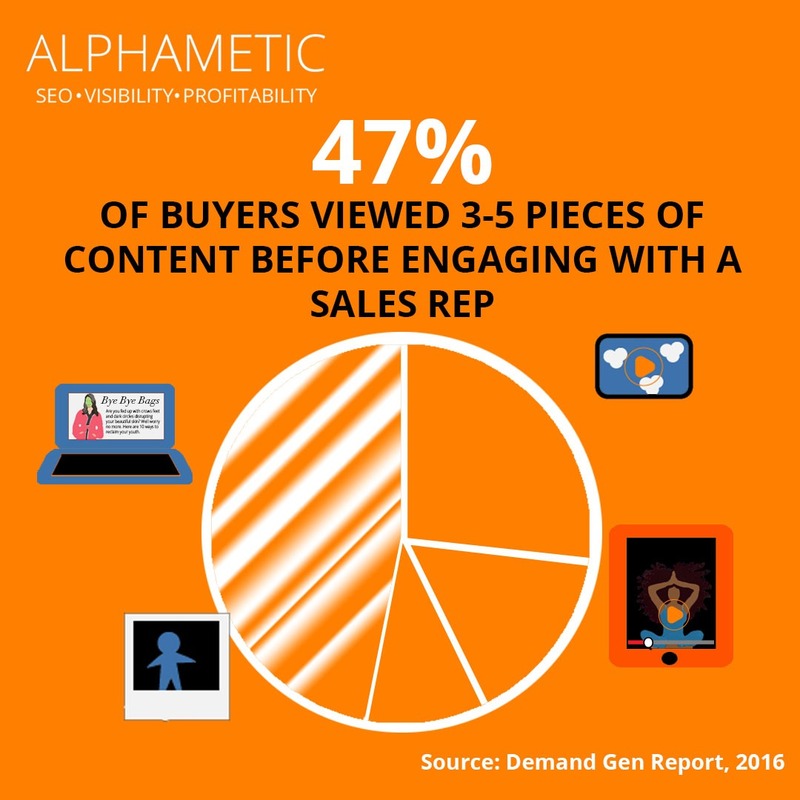 Not applying content marketing in your marketing toolbox is like letting an opportunity slip from your fingers right before your eyes. Adding it to your marketing mix in a way that makes sense for your brand can potentially increase your sales. What this says is that the content marketing business is already established and thriving. 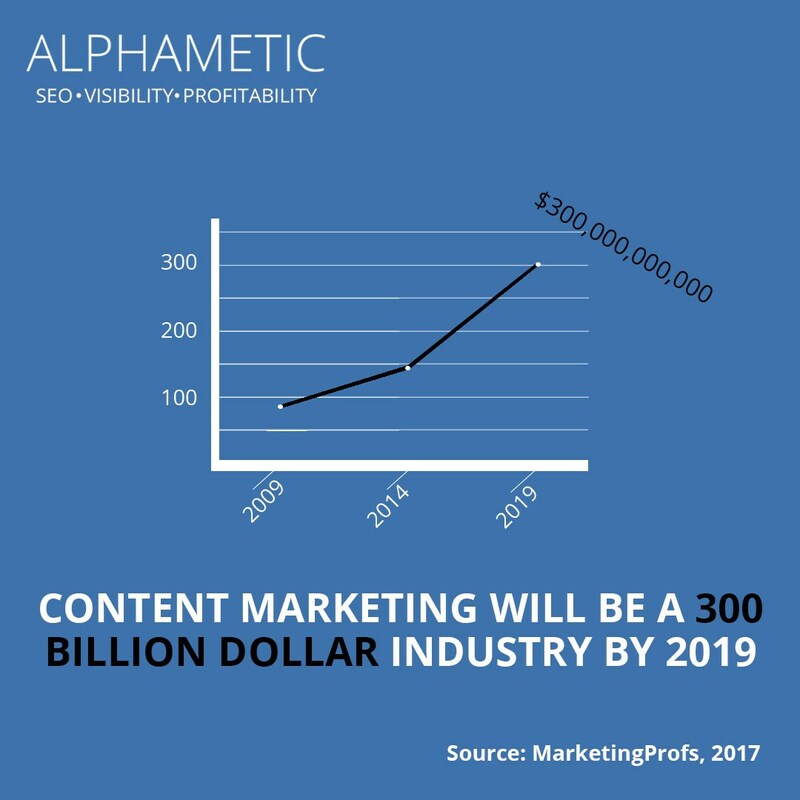 Businesses and brands all over the world are utilizing content marketing and betting their marketing dollars on content. So, why isn’t your business already on the bandwagon? Another form of content is social, and if you don’t have a strategy for social, you’re wasting your time. It’s a required tool for any content marketer and for content distribution. 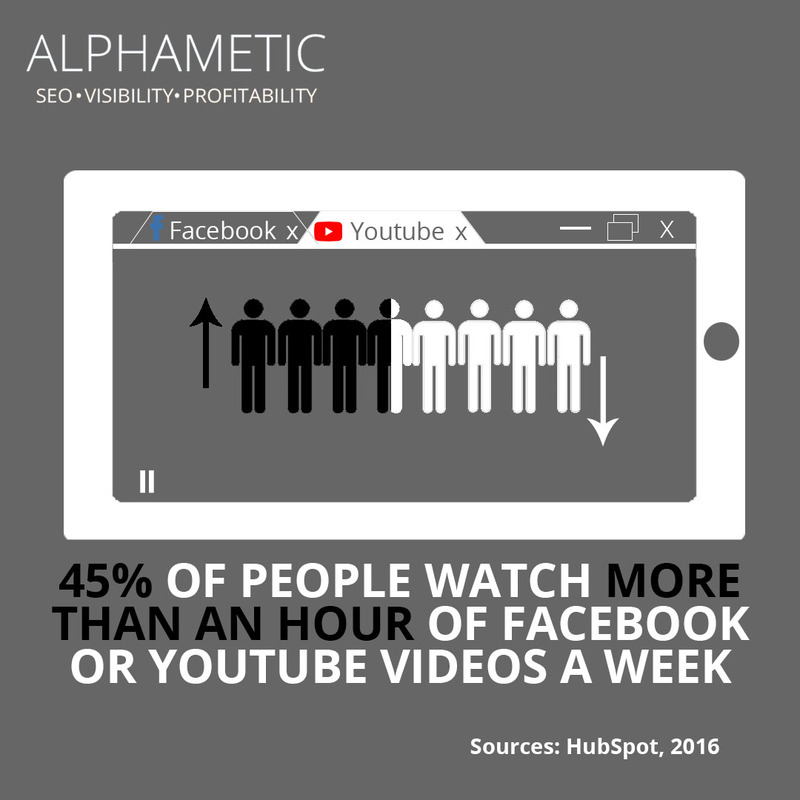 And when you think about the fact that most shared videos are under 2 minutes, an hour of video a week is a lot! This is where content truly shines. 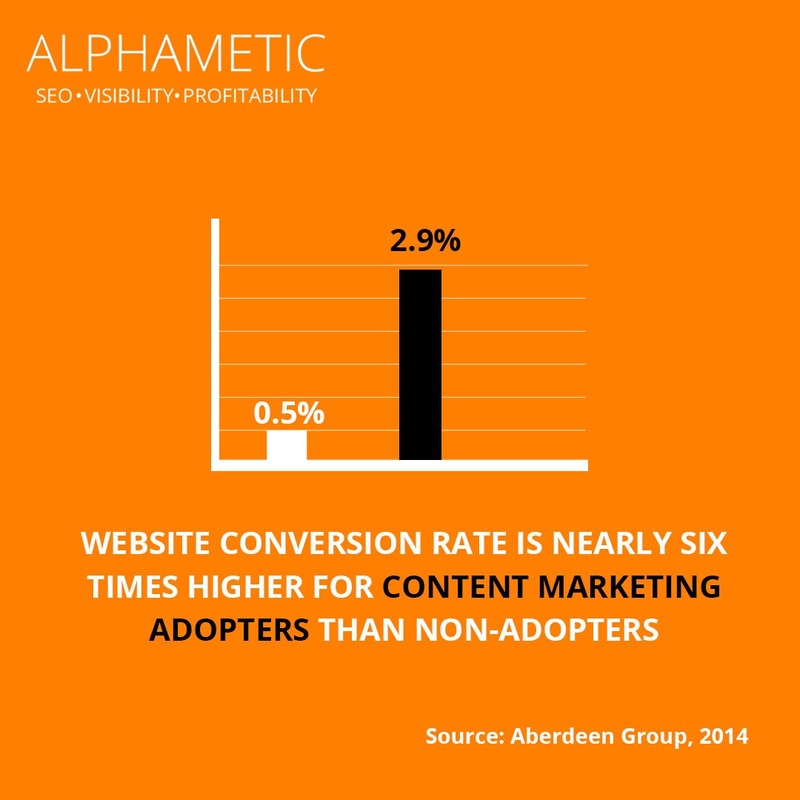 All content should be made with two main goals in mind – driving conversions and establishing TRUST. If you offer something useful to your consumers and something targeted to them, they’ll usually repay the favor in dollars. Doesn’t everyone want to increase brand engagement? What’s the point of having tons of content if no one is interacting with it? 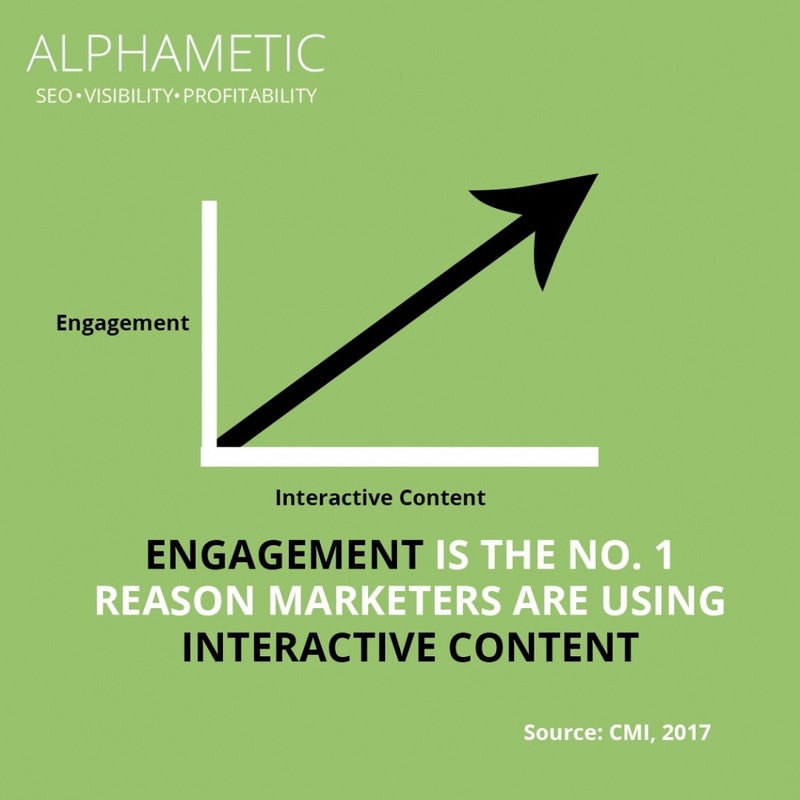 Interactive content is when the user is actively engaging with the content, whether it be a quiz, game or a content download, these kinds of content are becoming increasingly popular. The moral here is that more content is usually better. 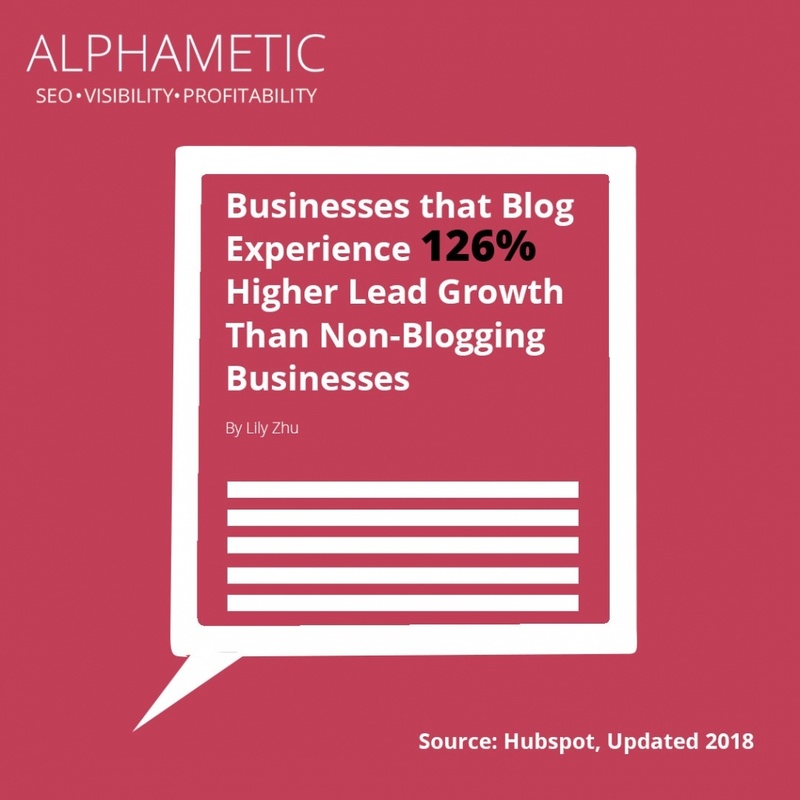 And when it comes to blogs, the SEO component is important. 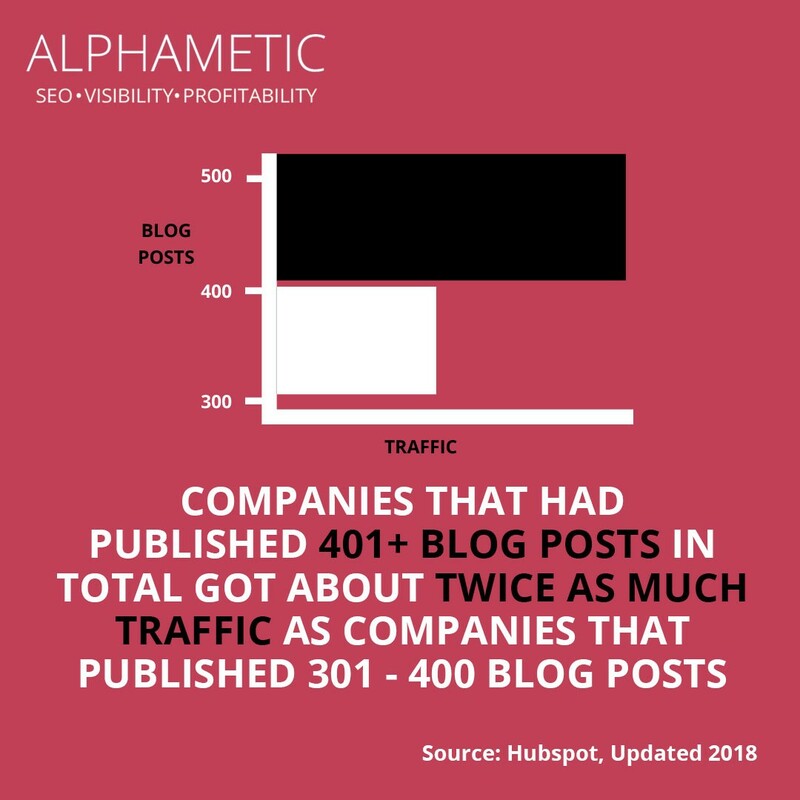 More blog posts equal more indexable pages which means you can rank for more keywords! 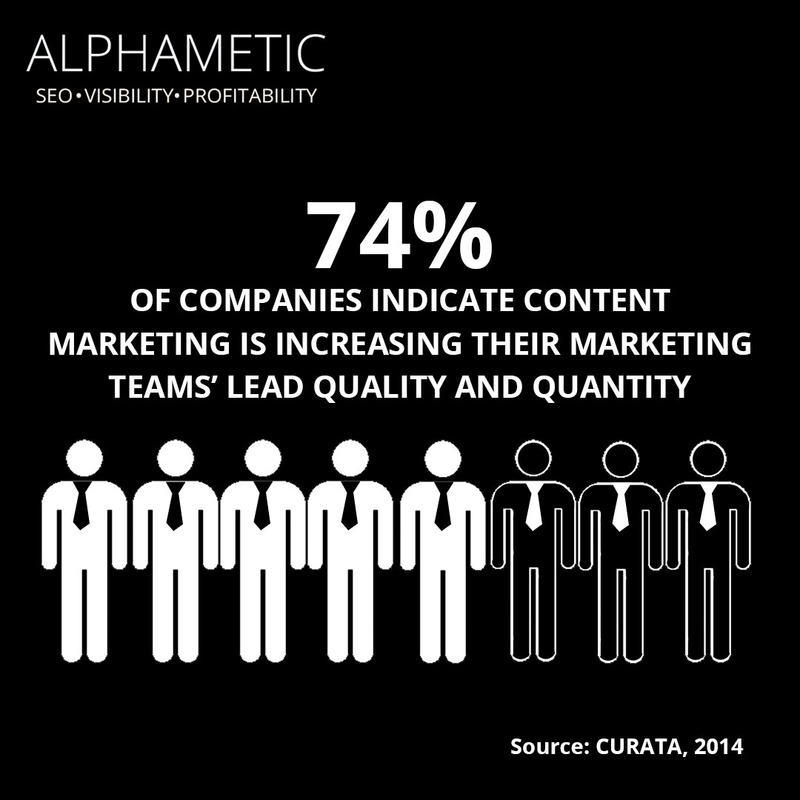 If you consistently put out useful and strategic content, over time the traffic will follow. If you want to keep reading about content, check out Alphametic’s 5 Content Writing Apps to Improve Your Writing ASAP or What Content Writing Can Learn From Journalism: An Interview.